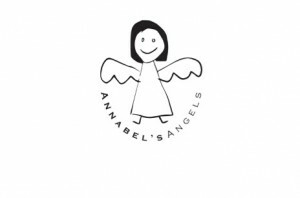 Annabel’s Angels is a registered charitable trust raising funds and increasing support for Patients, carers and families living with cancer in Derby. Annabel was diagnosed with Breast Cancer in April 2012, not long before her 40th Birthday. Her cancer diagnosis came as a horrific shock, yet she made friends with other women via the Macmillan Online Forum so to never burden her family and close friends with worries about her illness. Fundraising to purchase items to help improve the quality of life for cancer patients and their families living in Derby. Fundraising to support local cancer self help groups and cancer associated initiatives in Derby. Developing an interactive online support service to help reduce isolation experienced by cancer patients and families in Derby. 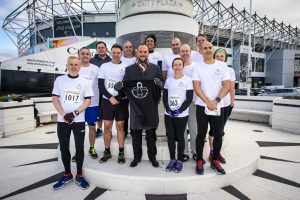 Annabel’s Angels has a limited number of free places for runners choosing to raise funds for the charity. To run and raise for Annabel’s Angels please fill out this simple registration form here (click to proceed). Please understand that these free places are limited.